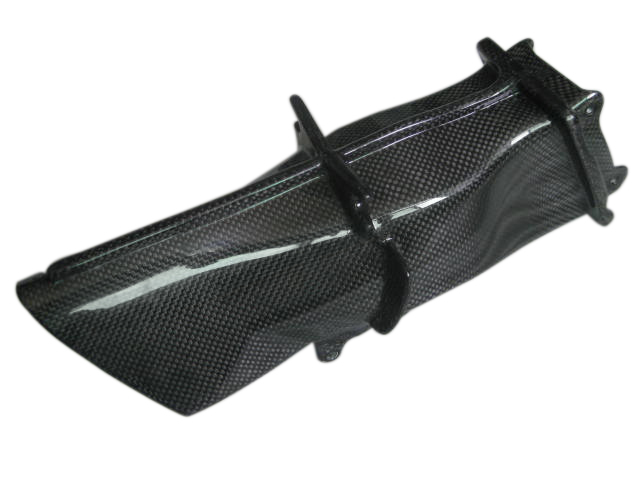 High quality carbon fiber material Body Kit! Aggressive new look,extremely light and rigid!Excellent fitment & Easy installation!OEM is welcome! 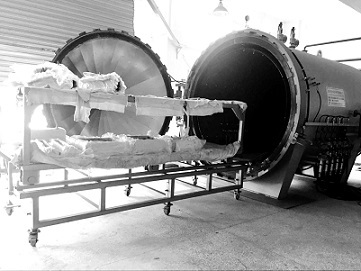 C&L Industries Co., Ltd. is a professional Carbon Fiber Application Production & Carbon Fiber Reinforced Polymer (CFRP) Composites Application Company. 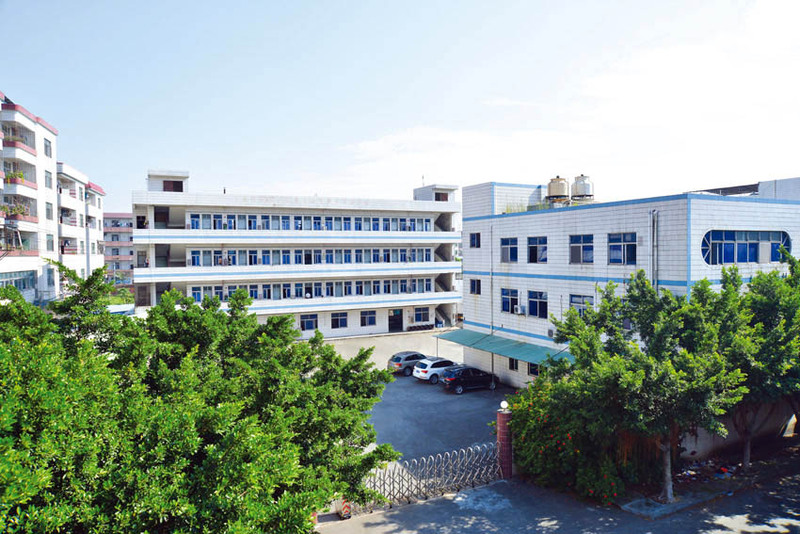 It has been established over 3 years, the gross blockage factor building area of our factory is more than 3000 square meter and our capacity can reach 10k piece for small parts and 5k piece for Big parts per month. 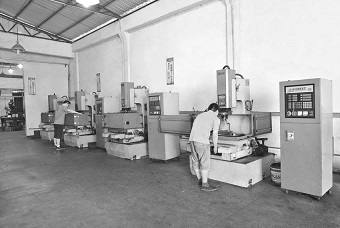 We have our own tooling and molding shop with several advanced CNC machines, providing a complete solution from Design, Development, Manufacture, packing and shipping the finished product to meet your requirements. 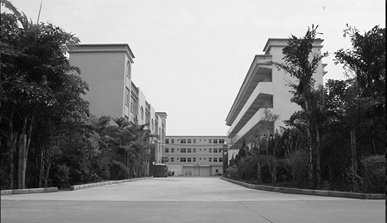 We focus on new materials technology, Carbon Fiber Product manufacturing, New Material Industry Application, Production Solution Services; Specialized in Sporting Goods Manufacturing, Deformed parts Development in Car Parts, Motor Parts, Building Reinforced Material Production, etc. 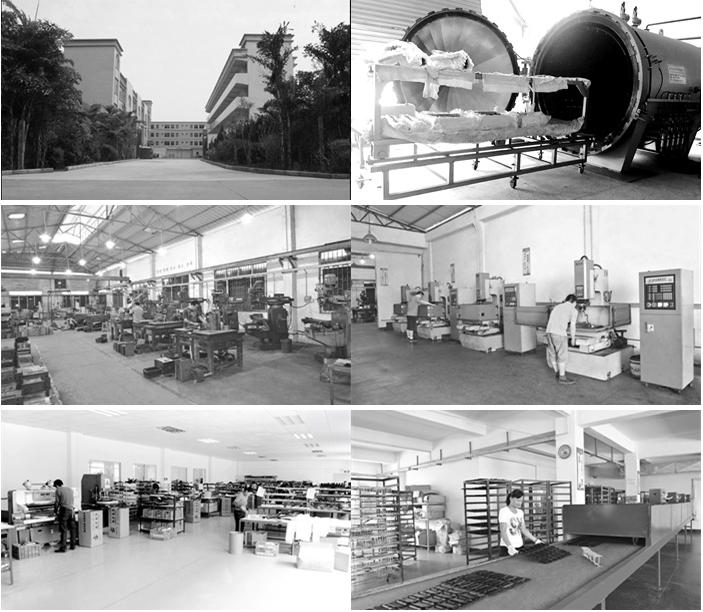 We are carbon fiber Manufacture. 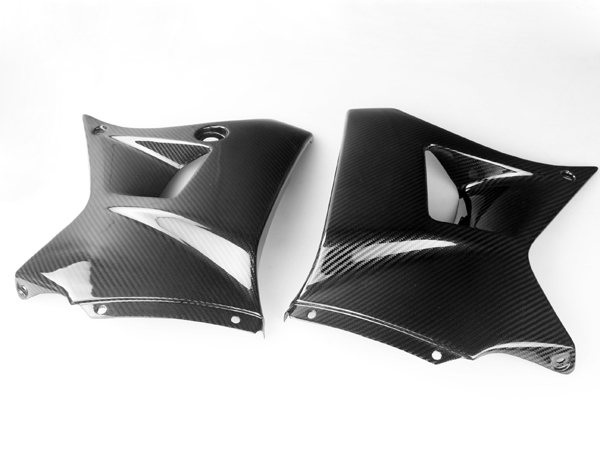 Why is carbon fiber so special? 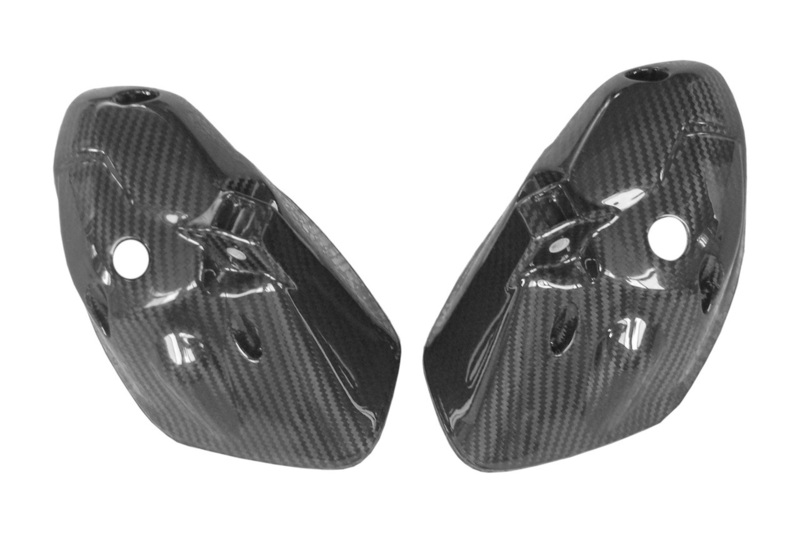 Aside from having a uniquely modern and high-tech appearance, carbon fiber is an extremely strong and lightweight material. These characteristics make it desirable for an infinite number of applications and industries such as aerospace, military, motorsports, competitive sports, energy and civil engineering. The characteristics and sleek looks make it a special material that we love to see used in everyday products. 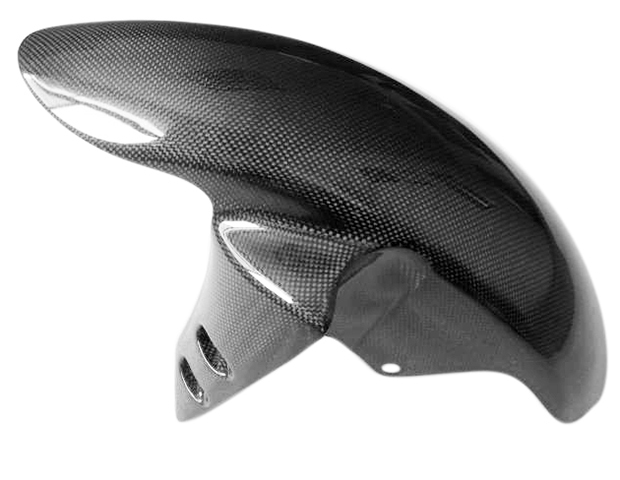 We scour the world creating a curates collection of lifestyle products associated with carbon fiber. 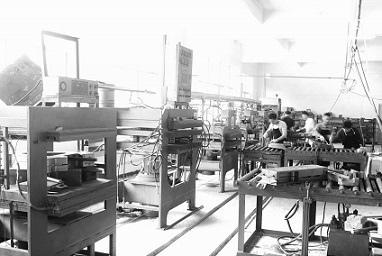 We looking forward to build a long-term cooperation with all customers. 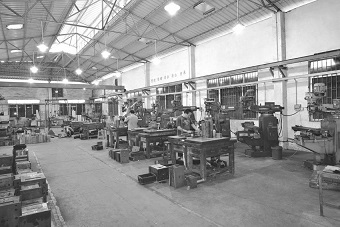 Company Name: C&L INDUSTRIES CO., LTD.